There’s more to buying a home than simply touring homes. That’s just the beginning. 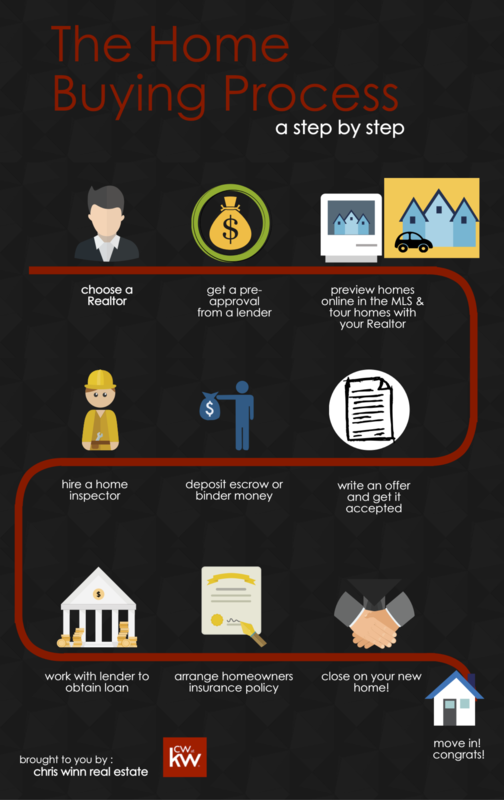 As your Realtor, here are the steps I help you through from beginning to end. Contact me today and let’s start the process of finding your next home!